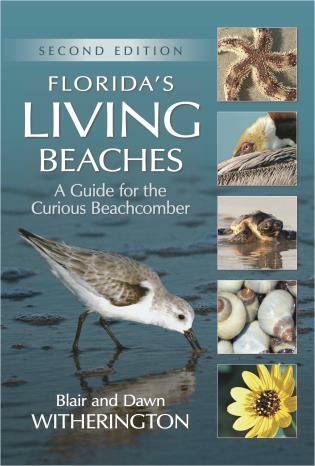 The first edition of Florida's Living Beaches (2007) was widely praised. 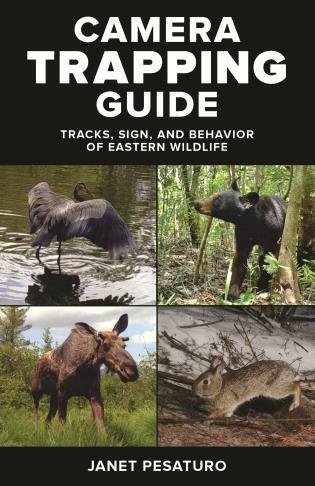 Now, the second edition of this supremely comprehensive guide has even more to satisfy the curious beachcomber, including expanded content and additional accounts with more than 1800 full-color photographs, maps, and illustrations. 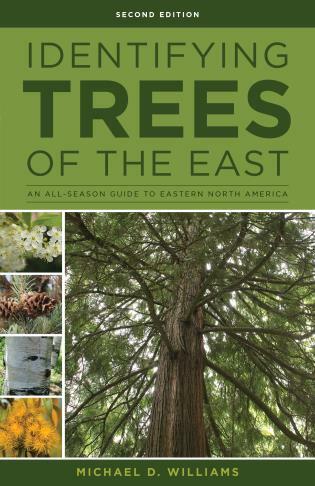 Blair and Dawn Witherington are professional naturalists. Blair is a research scientist with the Fish and Wildlife Research Institute in Florida. 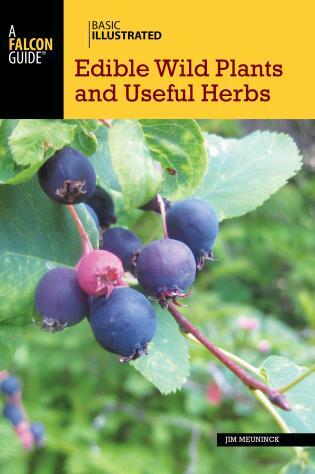 He has his bachelor's and master's degrees in biology from the University of Central Florida and a doctorate in zoology from the University of Florida. 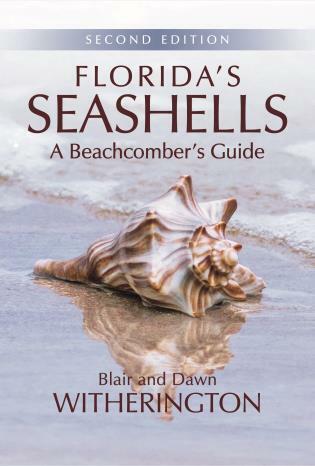 He has contributed numerous scientific articles and book chapters on sea turtle biology, and his books include two volumes on sea turtles and their conservation. Dawn is a graphic design artist and scientific illustrator trained at the Art Institutes of Colorado and Fort Lauderdale. Her art and design are prominent in natural history books, posters, and museum exhibits. 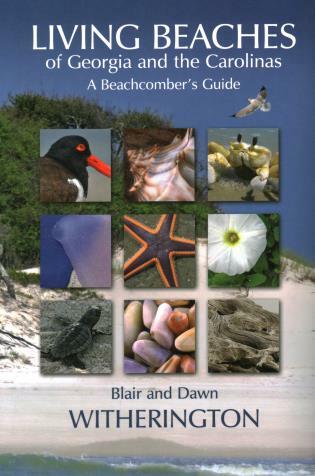 Blair and Dawn have merged their art, writing, photography, and design in a number of projects, including Florida's Living Beaches: A Beachcomber's Guide, Florida's Seashells, Living Beaches of Georgia and the Carolinas: A Beachcomber's Guide, and Seashells of Georgia and the Carolinas: A Beachcomber's Guide. 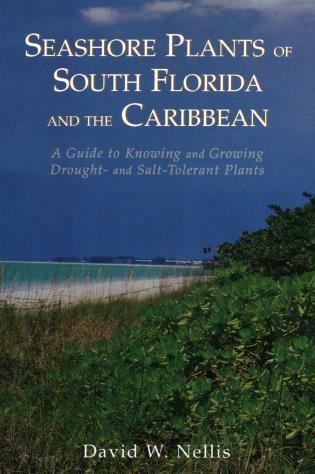 Seashore Plants of South Florida and the Caribbean Nellis, David W.